Merry Christmas everybody!! Life isn’t always easy and it’s your attitude that truly determines your altitude .. There are always negative things you can choose to focus on.. Or you can choose to look on the bright side of life! I choose the bright side! 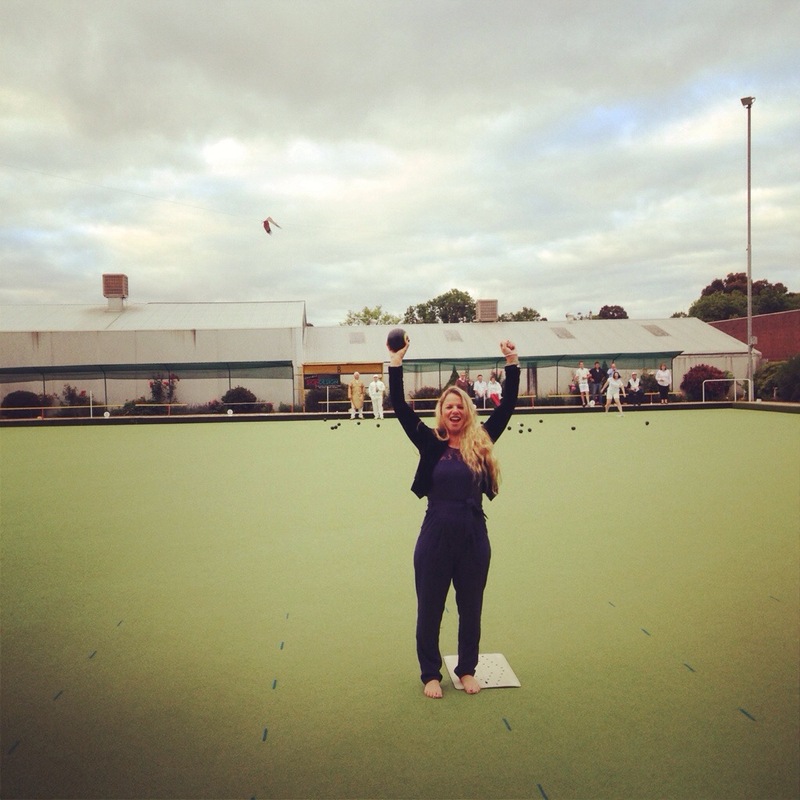 The most fun I had this Christmas was playing bowls with my hubby (even though I was totally clueless)!.. It was nice to forget about work and kids and just play! Thanks for being round in 2013.. I can’t wait for 2014!